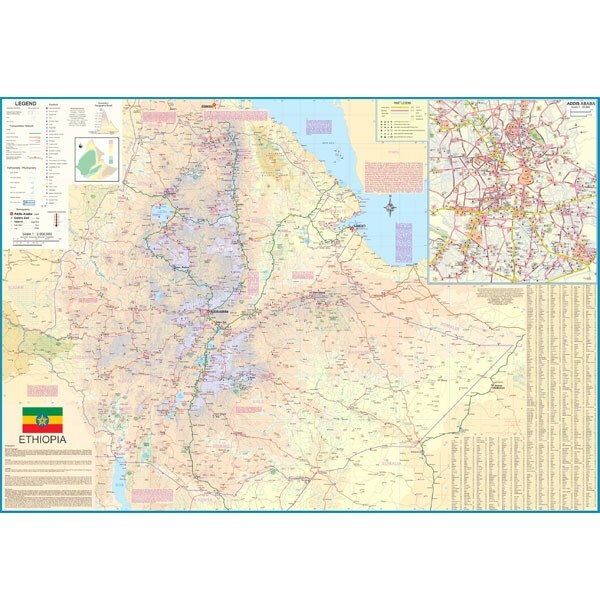 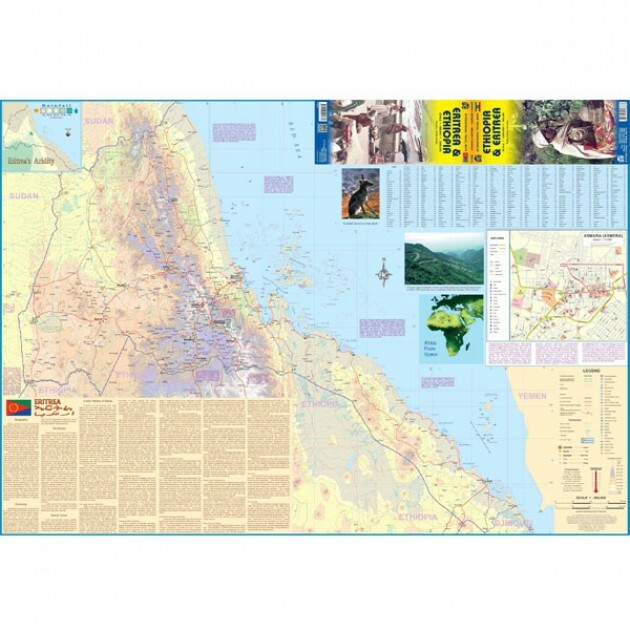 With this edition, we have added a double-up map of Eritrea on the reverse side. 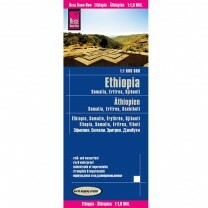 The two countries are related, although prickly with each other. 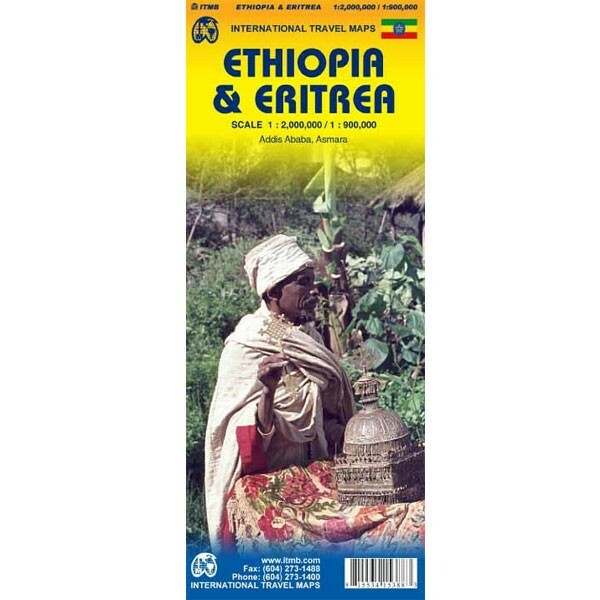 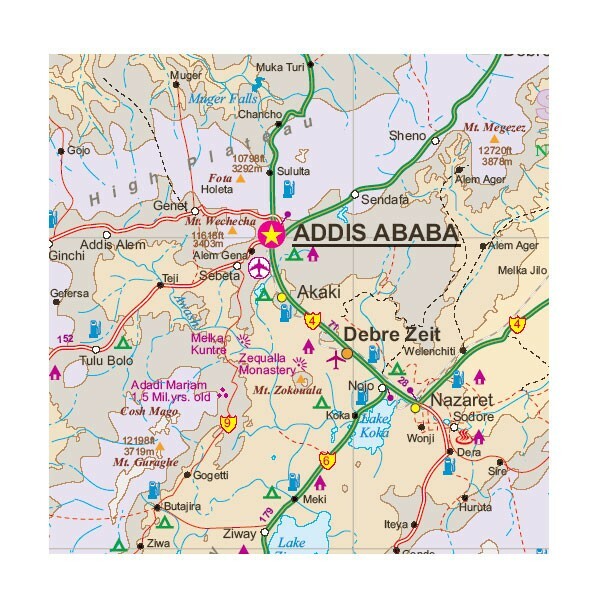 Most people combine a trip to Eritrea with a visit to Ethiopia.